CBD is one of over 100 cannabinoids present in hemp flowers, as well as one of the most prominent. 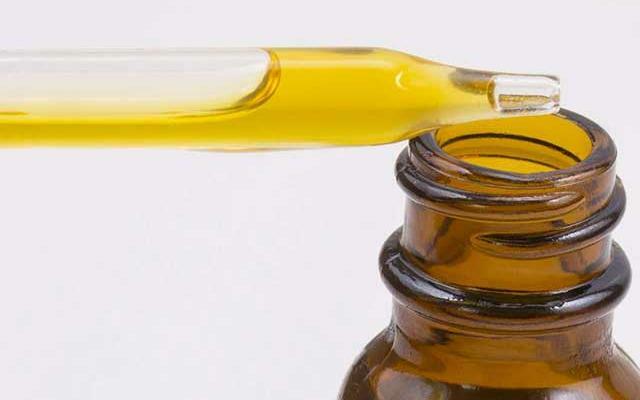 Currently, several countries are investigating different types of existing cannabinoids due to the number of positive characteristics discovered in CBD so far. CBD differentiates from THC (Tetrahydrocannabinol), which is the element that produces the psychoactive effects after consuming it. 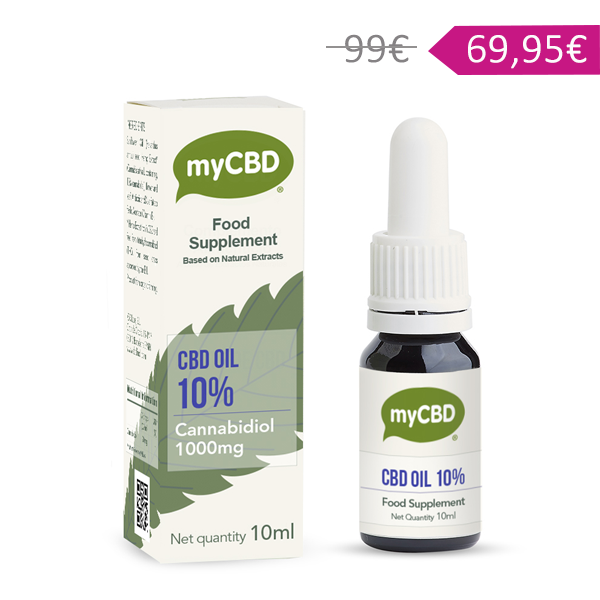 CBD contains calming properties without inducing the psychoactive effects on the consumer. Also, CBD does not inflict any sort of uncomfortable feeling and exhibits no addictive properties. 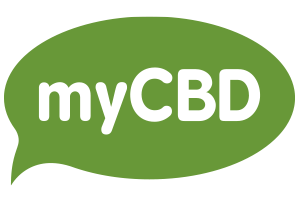 CBD Oil is a revolutionary discovery from the hemp plant, and here at myCBD we offer a high quality oil, taking advantage of the whole plant.